I had been hoping to find what could be a possible drugstore alternative to my MAC's Mineralize Blush in the shade "Dainty" which I already hit pan on. 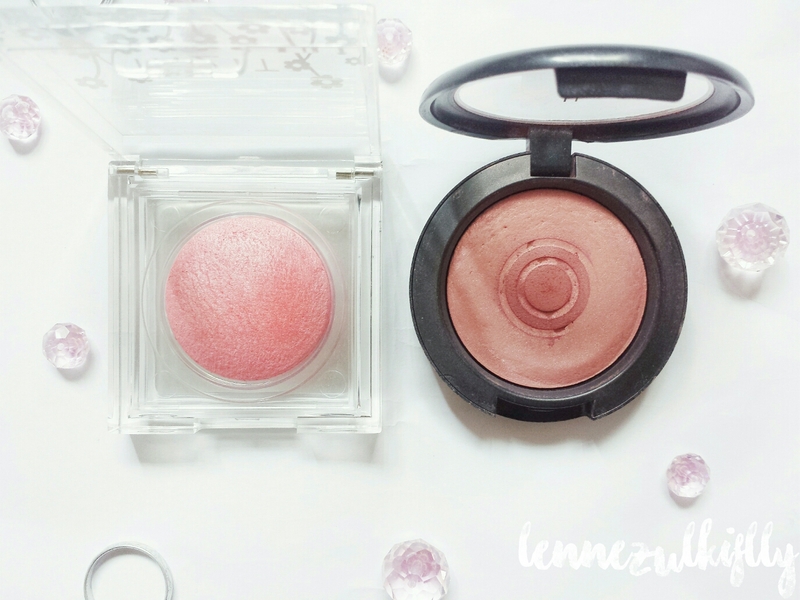 Since I am on the mission to save money this year, I know a lot of drugstore blushes out there won't disappoint me. So I stumbled upon Watsons (Malaysian drugstore) a few weeks ago and swatched a heck lot of blushes on my hand. 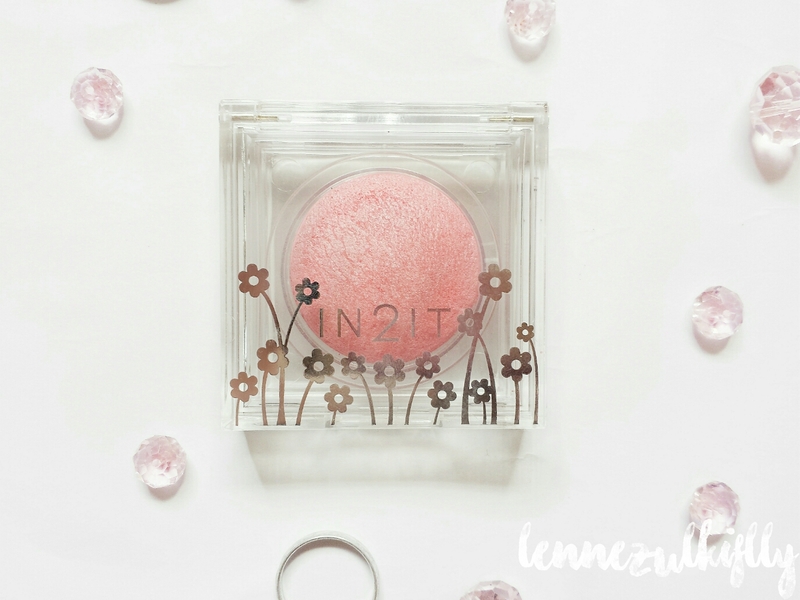 I came across IN2IT blushers, I instantly fell in love with this one in particular. The color is not as similar as my MAC blush - it is more to the pink side and more shimmery. I was torn in two. I mean, I like the color but I am afraid it is a little too shimmery for my liking. After tut-tutting at the aisle for a little while, I decided to get my hands on this baby. I mean, it is cheaper and can be double as a highlighter, right? 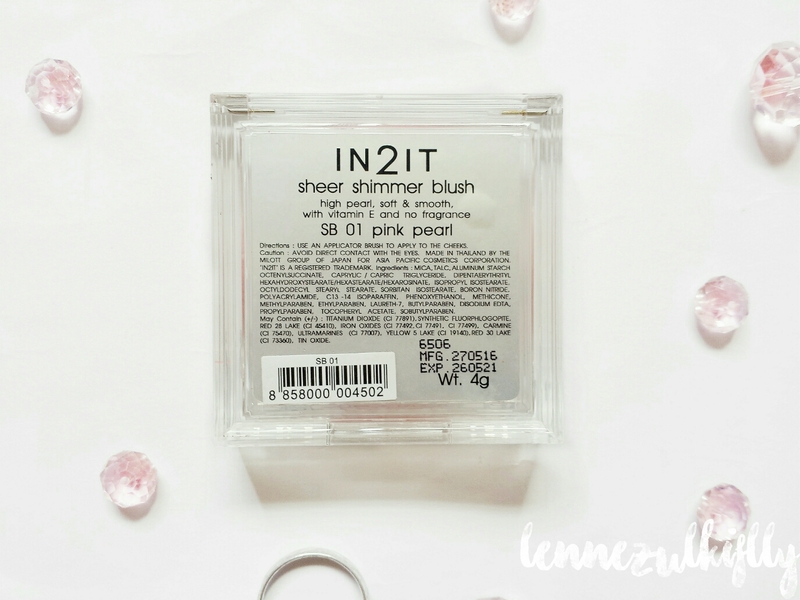 It comes in a clear compact and I love that I am able to see the product itself without having to open it. I love packaging like this because it is practical. On the other hand, it is a sturdy container, sleek and simple looking. No complaint for the packaging. I bought mine at Watsons for RM16.90. I would say it is a reasonable price indeed for something just about perfect in a quality. IN2IT is available at most health and beauty departments in leading drugstore company such as Watsons and Guardian. 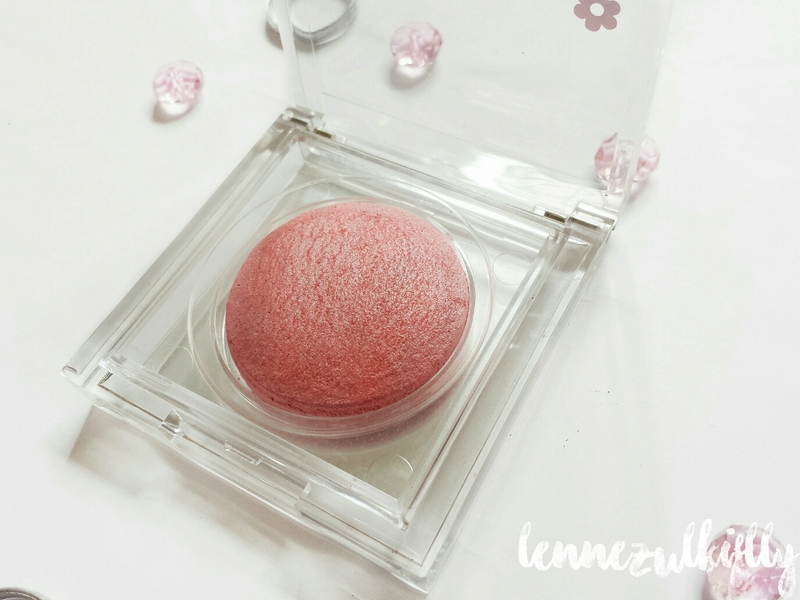 The texture of this blush is super soft and has a great quality powder. It is very fine and applies sheerly on the cheeks which giving me the choice to build up the color. 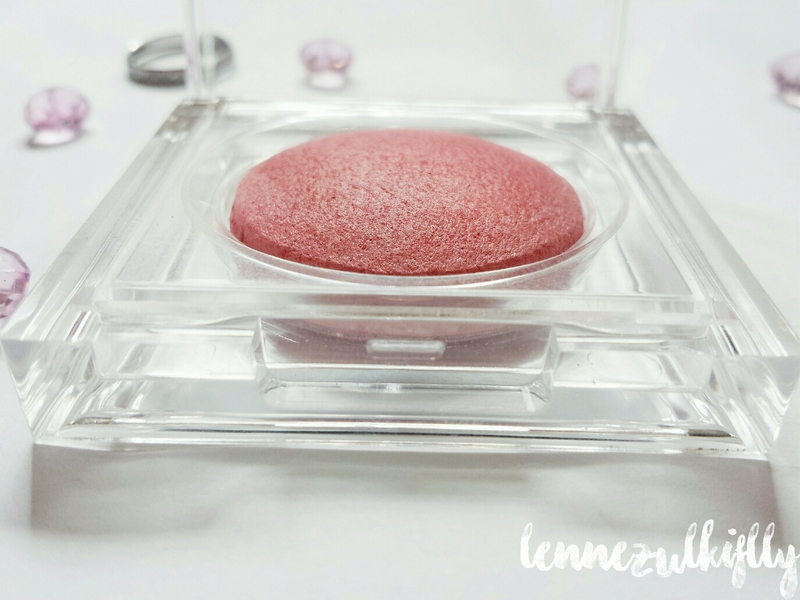 I think it is a baked powder blush although it does not state whether it is baked or not, but you can already tell by the appearance. At first, this is what concerns me the most because I have an oily skin. Meaning to say that I have to apply the product carefully on the cheeks otherwise I will look like a walking disco ball. That's not really a concern. Turns out it is actually not that bad. I get a sheen that is not too shimmery, it is more like a pearlescent, so I do not have things sparkling like chunks of glitters on my face. That is a good news. I get a nice, subtle icy-pink glow. It looks gorgeous when it catches light. It is like a blush and highlighter in one. All in all, I am loving this blush. It is a hit for me and I am totally into it. I really recommend you to try this product because it is a pretty decent brand and the quality is top notch. 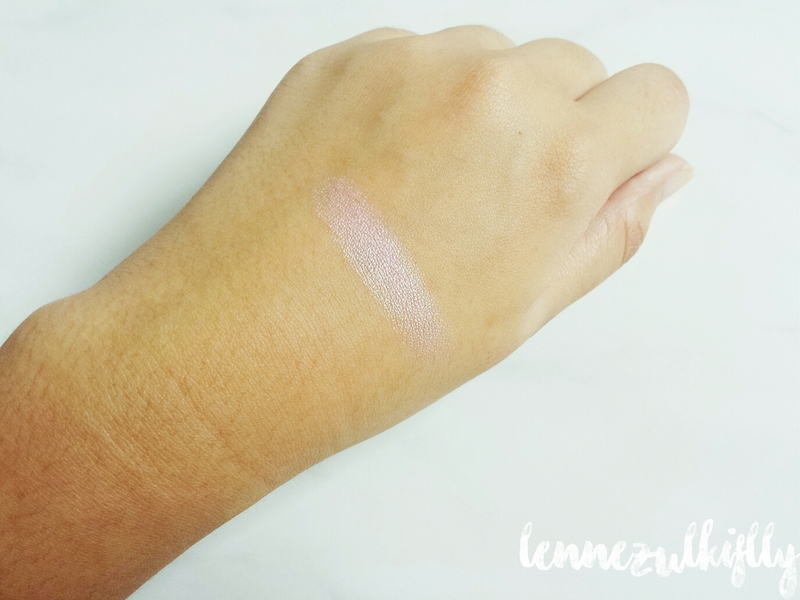 However, if you are a fan of matte, pigmented blush, then you might not enjoy this. This blush acts more like a colored highlighter to me. It gives a nice wash of color along with it without being too overwhelming yet gives a healthy glow that could be achieved in a highlighter. 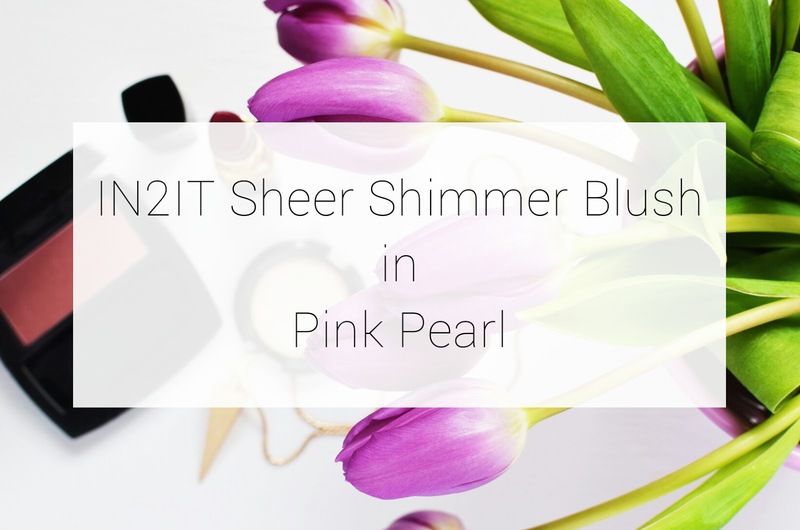 Have you tried this blusher? I've never tried any IN2IT products before.. Might be good to give a try.. But not now, i guess.. Sounds really good, your review makes me feel like buying one. I memang pengguna setia IN2IT. 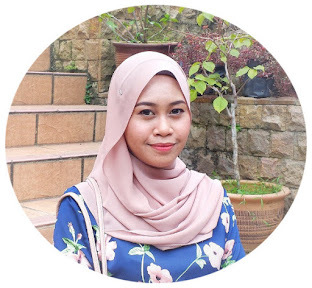 Lipstick, eyeliner, blusher semua mmg long lasting and affordable esp utk student :) You made a good choice! that mac blusher tho . the color looks nice ! i have one too that i'm going to hit pan real soon haha. they're amazing!